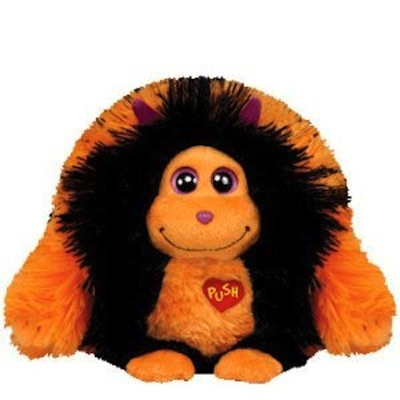 Home > Toys > Plush > Search By Animal > Fantasy Creatures & Dinosaurs > Monstaz - Igor 6"
Ty Monstaz Igor 6" Plush. I live in a haunted forest. My ghost and goblin friends !